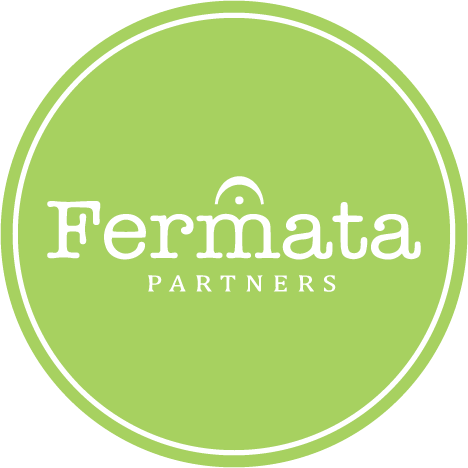 Starting out as an entrepreneur can be daunting. It’s hard to gauge your own success against that of larger more established brands. However, many companies have humble beginnings. Here are business that started in garages, dorm rooms and sheds. You may have heard a few of their names before. 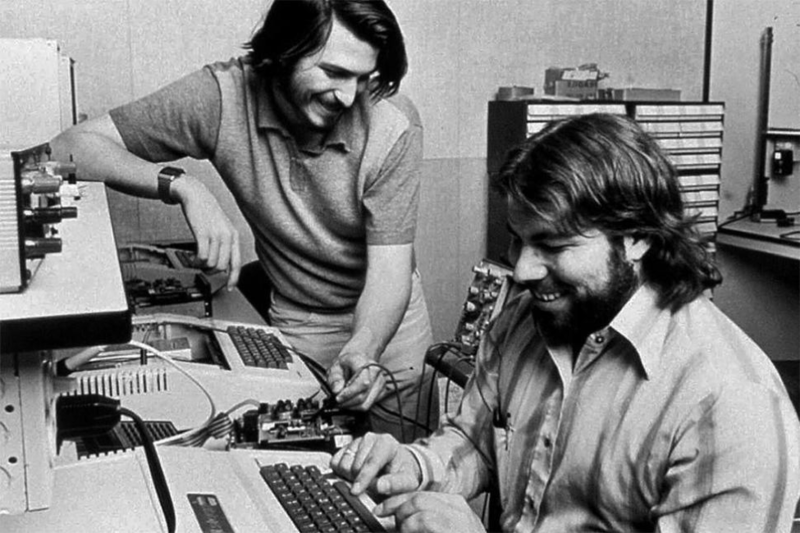 Steve Wozniak, Ronald Wayne and Steve Jobs launched Apple Inc. from Jobs’ parents’ garage in 1976. The first product they created was Apple 1. Released in 1976, the Apple 1 sold for $666.66 because Wozniak “liked repeating digits.” He claims he was unaware these particular digits had a satanic connotation, but that’s a whole different story. In order to finance their operation, Jobs sold his VW microbus and Wozniak sold his HP-65 calculator. How those two sacrifices are comparable is baffling, but entirely irrelevant. The Apple-1 was a hit and since then it’s been nothing but profit for the company. Though it’s doubtful he did, Job’s probably could’ve built an entirely new VW out of only cash. After graduating from the University of Buffalo in 1995, Jason Levinthal moved back into his parents place with little more than dreams and a garage to work out of. Levinthal had watched sports like skateboarding and cycling being pushed in new directions with different designs and wanted to bring this same innovation to skiing. He began making twin tip “skiboards” capable of skiing backward as well as forward. 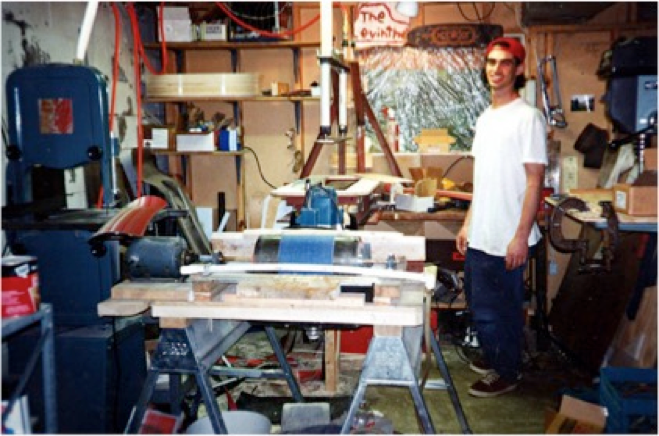 Working alone, he was able to make one pair in an eight hour day using recycled ski edges and lumber and plastic donated from a local snowboard shop. Upon receiving an order of 1,000 pairs of skiboards from Japan, he was able to move Line out of his parents garage. Since then, Line has become one of the biggest names in freeskiing. 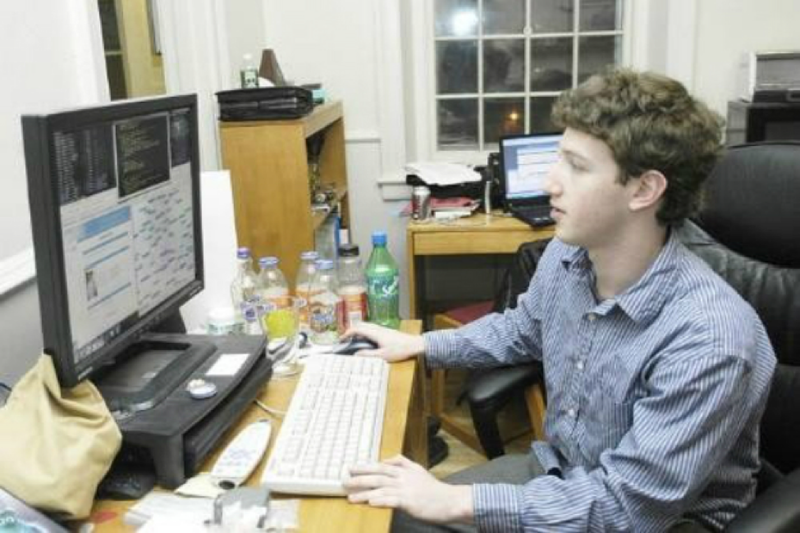 Originally known as “Thefacebook.com,” Facebook started out in a dorm room at Harvard. Created by Mark Zuckerberg to connect the Ivy League community of Harvard, Facebook quickly exploded in popularity and is now the most widely used social media platform in the world. Say what you want about the influx of retirees into social media, but with only a dorm room to work with, Zuckerberg built an online empire that now employs 12,691 people and boasts 1.65 billion users. Confusingly enough, Sam Adams was not launched by the founding father Samuel Adams but instead by some guy named Jim Koch. Koch chose the name because, like Sam Adams, Koch’s father handed down the tradition of brewing to him. The Koch family had brewed beer for six generation until prohibition forced them to close their doors. In 1985, Koch filled his briefcase with his first batch of homebrew and went from bar to bar in Boston seeing if any of them would be willing to carry it. He was able to convince roughly 25 bars to carry it. 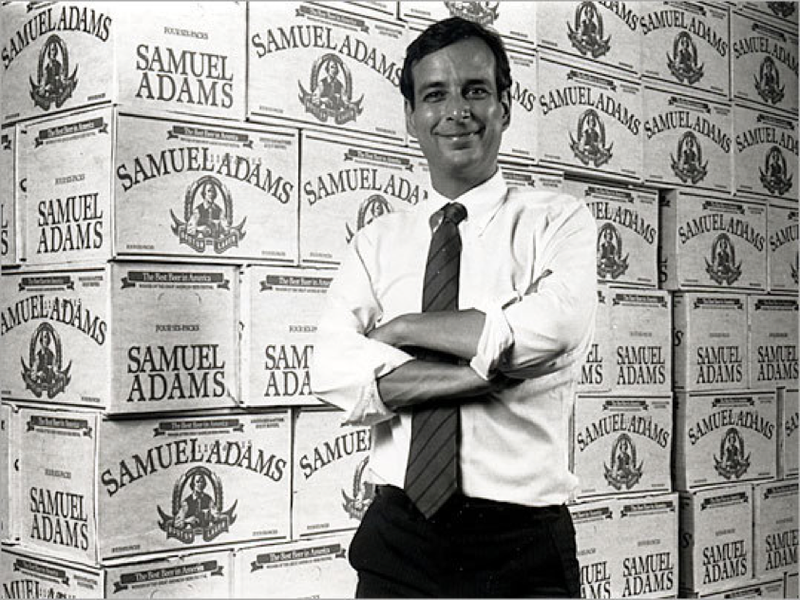 At the time, Sam Adams had no office, no computers and no distributors. Since then they’ve grown into a beer-behemoth that employees 1,325 people and produces 4.1 million barrels of beer annually. 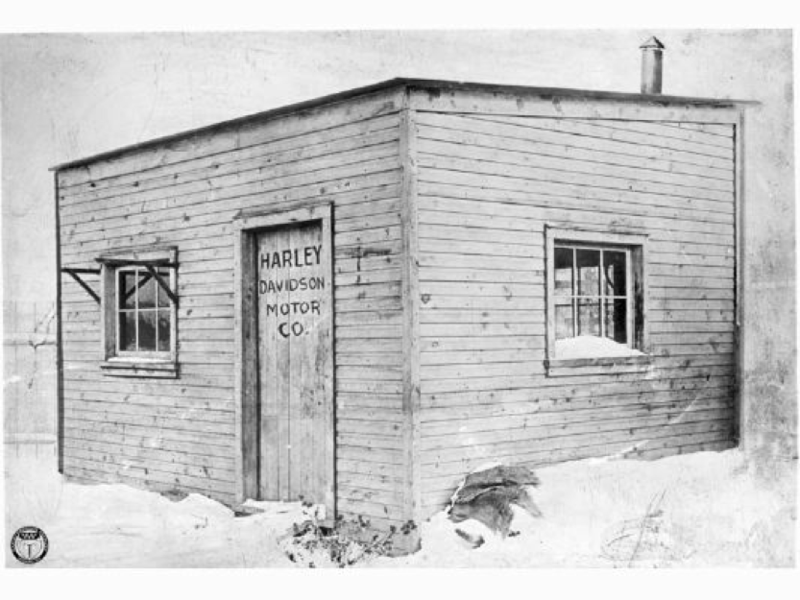 Harley Davidson was founded in a shed in 1903 by William S. Harley and his brothers Arthur and Walter Davidson in Milwaukee, Wisconsin. Since then, their motorcycles have ripped around Europe in both World Wars, become an American icon and embodied the midlife crisis of the white male. It’s also the most tattooed brand in the world. Some of the business’s first big contracts were with the American government during the first and second World Wars. The company’s press material states that they produced 90,000 units for the military during World War II alone.